NIA24 Depigmentation Serum Review (2018): Is It Worth Buying? NIA24 Rapid Depigmentation Serum Review: Ingredients, Side Effects, Customer Reviews And More. NIA24 Rapid Depigmentation Serum, US $82 for a 1 fl. oz. bottle, re-energizes your skin as it lightens your dark marks and age spots with Niacin. About NIA24 Rapid Depigmentation Serum — Does It Really Work? 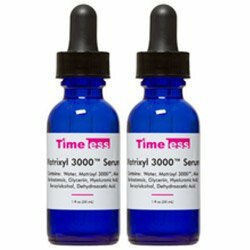 This serum is brought to you by NIA24, the skin care company that boasts of its proprietary NIA24 complex that is infused with Niacin as a key component. NIA24 is the central ingredient in all NIA24 products, thereby placing premium on reinvigorating your skin cells and brightening your overall complexion. NIA24 products may only be bought from certified resellers that includes estheticians, dermatologists, spas, and other beauty specialists. Lighten hyperpigmented spots and patches on your skin. Promote healthier skin inside and out. 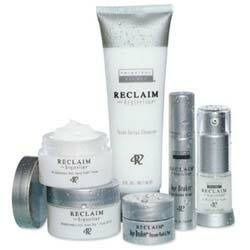 Revive the optimal energy levels of your skin cells to help enhance skin repair and renewal mechanisms. Smoothen your texture and soften your skin. Dramatically boost your skin’s optimal hydration functions. What Are The Ingredients In Nia24 Rapid Depigmentation Serum? Pro-Niacin (5.0%): Soothes skin inflammation, evens out your skin tone, lightens your skin from hyperpigmentation and brightens your overall skin complexion. Vitamin C: Restores the ideal energy level of your skin cells to help speed up the rates of cellular level mechanisms that rejuvenate and regenerate your skin while simultaneously enhancing your skin’s antioxidant protection to keep free radicals out and prevent damage and aging. Willow Bark Extract: Improves skin turnover, making it more frequent so that a spotless skin layer can rise to the surface to visibly lighten the appearance of hyperpigmented skin. Hexylresorcinol: It inhibits melanin production by blocking tyrosinase activity which, in turn, makes your dark spots lighter. Betaine: Supports the restoration of your skin’s optimal hydration functions, helping your skin better capture, retain and utilize hydration to keep your skin well-moisturized round-the-clock. Use NIA24 Depigmentation Serum as part of your morning and evening skin care rituals. Thoroughly cleanse and tone your face, and exfoliate when possible, before applying this product onto your skin. Do not apply on eye area. 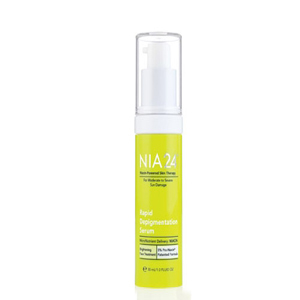 For best results, complement with the NIA24 Intensive Recovery Complex. NIA24 Depigmentation Serum contains a very high level of Niacin which is well-recognized for its reinvigorating effect on skin. This product is packaged in an opaque bottle which helps keep its contents intact. protecting the formula from degradation. 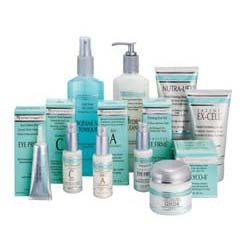 This product is expensive when compared to similar products that promise to deliver the same benefits. NIA24 Rapid Depigmentation Serum reviews indicate that not all users are satisfied with this product. Does Nia24 Rapid Depigmentation Serum Have Any Side Effects? Increased risk for nerve and brain related dysfunctions due to phenoxyethanol. NIA24 Rapid Depigmentation Serum commits to treat your dark spots and give you a brighter overall complexion and, given the formulation, it definitely can do that. Unfortunately, when dark spots are your top skin issue, it is likely accompanied by other signs of damage and aging. In the end, therefore, whatever this product can deliver will not be sufficient to help you keep, maintain or restore your skin’s youthful health and glow.